September 2017: Sharpen Your Pencils, School’s In Session! September is a wonderfully strange collection of days. Days are often sunny and warm, remnants of a glorious summer. But at night, those cooler temperatures remind us that fall, and all its tricks and treats, is just around the corner. Schools have started up, tourists are filtering out, and our minds turn to raking leaves and picking apples. Want an insider’s tip? Don’t wait too long on apple picking — last year they were all gone by October! For more tips on life and real estate, read on. It’s a renter’s market. Landlords are making all sorts of concessions to minimize their vacancies, offering new tenants a free month’s rent and even agreeing to rent reductions at renewal. All this makes it very tempting to rent instead of buy. But don’t be fooled. Although renting seems like the cheaper option right now, it’ll cost you more in the long run. Historically, rents increase annually by 3–4% which means a $5,000/month rental over 5 years will cost you about $324,000. That’s lost money that could have been put into an appreciating asset. In addition, property taxes and mortgage interest payments are tax deductible, but rental payments are not — more lost savings. And while rent increases might have temporarily levelled off, as inventory gets absorbed and construction of new rental buildings slows down (due to tighter credit) rents will rise again. Tighter credit will also translate into higher interest rates for home buyers. A few years down the road, when you finally emerge from your rental bubble, you might find yourself priced out of the market. If you are a tenant, buy now. Sitting it out for another year or two because, at the moment, the rental market is offering some really great deals will only lead to increased costs of ownership. And if you’re a landlord, have patience and don’t be afraid to make those temporary concessions — the market is on your side long term. Curious about how the math of rent versus buy works out? Come join us for our First Time Home Buyer’s Seminar! Already own your own home? 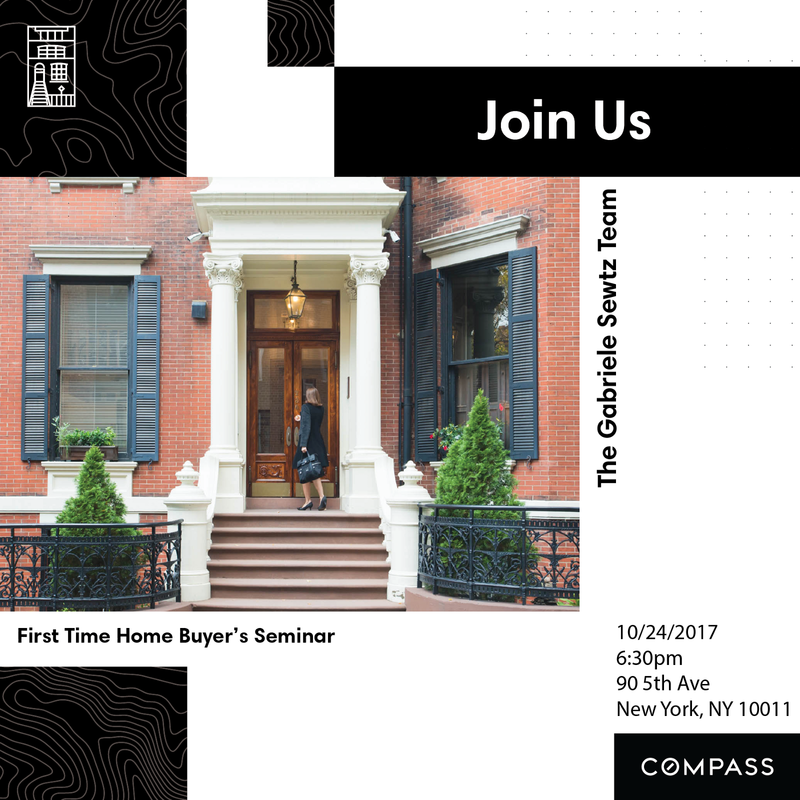 Please pass on our newsletter to your extended network of friends and family who might be interested in attending our First Time Home Buyer’s Seminar. Do we really have to discuss this again? We’ve already told you how StreetEasy’s new business practices are deceiving to the consumer — now the city’s Department of Consumer Affairs seems to agree with us. Not to mention that StreetEasy’s rental and sales inventory has basically been cut in half when compared to a month ago — inventory is scarce, but not as bad as they’d have you think. And did we mention parent company Zillow’s stock is down by 23% since June? Hmmm. Speaking of regrets, buying something you haven’t seen in real life can be a little nerve wracking. Luckily if you’re eying a pair of designer shoes or a fabulous dress online, you can usually return it if it’s a bad fit. Not the case with real estate. If you’re buying an apartment under construction from a developer, you’re on the hook once the ink dries on your signature. Luckily, virtual reality tours are coming to your rescue. No more just relying on floorplans and imagination, now you can see it in real life — well, virtually anyway. All this is increasingly relevant as NYC continues to be a magnet for new development. Check out the biggest upcoming real estate projects here. Joybird (that site everyone is talking about) lets you express your personality in furniture. It sounds like fun as long as you don’t get overwhelmed by all the different color choices! And if she has her heart set on the Bentley Daisey couch (it’s yellow) while you prefer a more subtle customization, just remember, “happy wife, happy life.” And ever wonder if Baby Boomers have anything in common with the new Gen Z? They do. Rustic design! Check out these design styles popular by age. And of course you can never go wrong with timeless. One design challenge especially relevant to city dwellers? Entryways. Especially now as we transition over from one season to another it’s hard to keep summer gear, back packs and scarves neatly organized. Get inspired here. Having trouble saying goodbye to summer? Still have the travelling bug but don’t have the time now that summer is over? Check out Gulliver’s Gate where impressive miniatures let you imagine yourself in famous cities around the world. Or, travel back in time at the MTA Bus Festival on September 24th where you can ride a bus from the 1930s and a visit to the Transit Museum will cost you just $1. And now that fall is approaching, don’t let the season pass you by without picking some apples and checking out The Great Jack O’Lantern Blaze. I know from personal experience that purchasing and selling a home can be an overwhelming process. That’s why we’re introducing our complimentary Concierge Service to ensure that the non-transactional side of the real estate process runs smoothly as well. 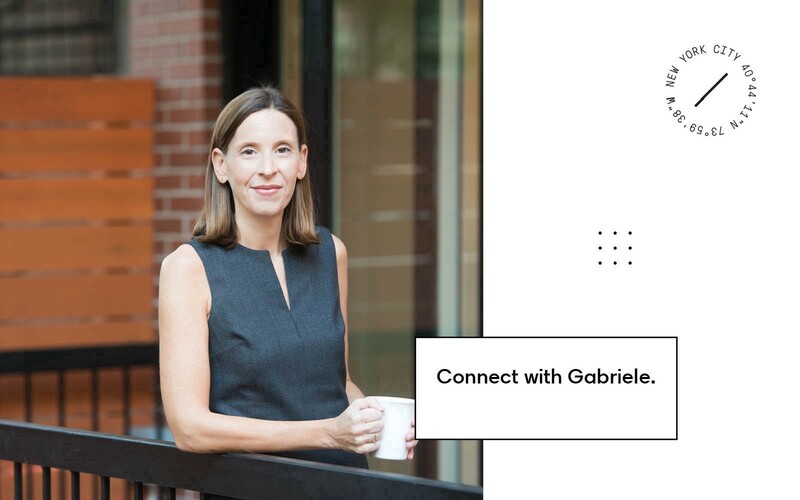 From getting your property ready to list, to designing your new home and everything in between, when you partner with us to purchase or sell your home our Concierge will send you informative emails at each key moment of the process. 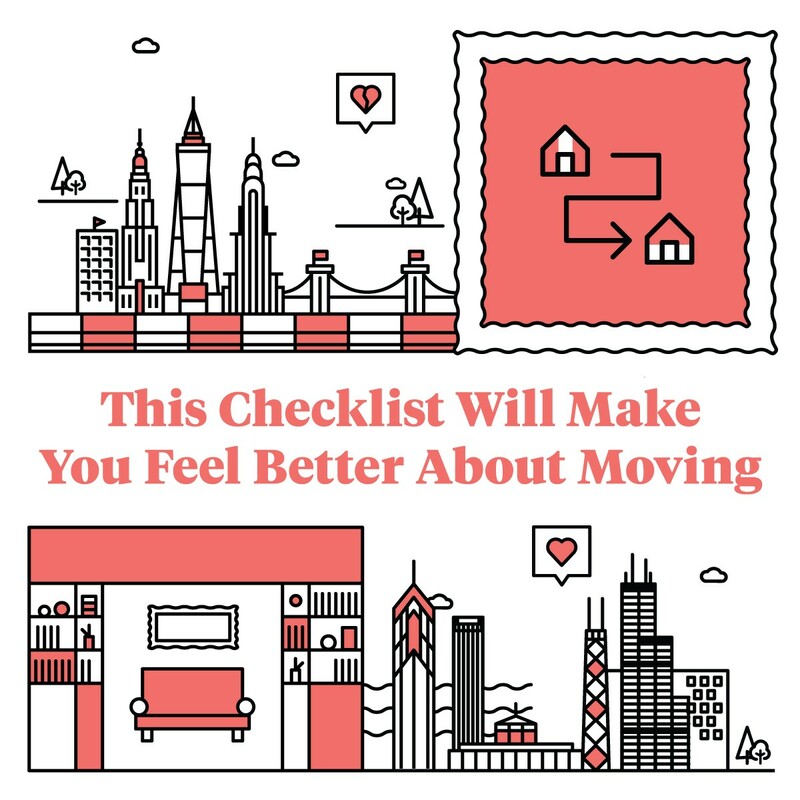 We will provide you with essential information and helpful guidelines as well as organized, relevant checklists and extensive resources to take the guesswork, and the legwork, out of some of the biggest real estate milestones. We understand that time is the last luxury!